1962 models were readily distinguished by their more formal rooflines. 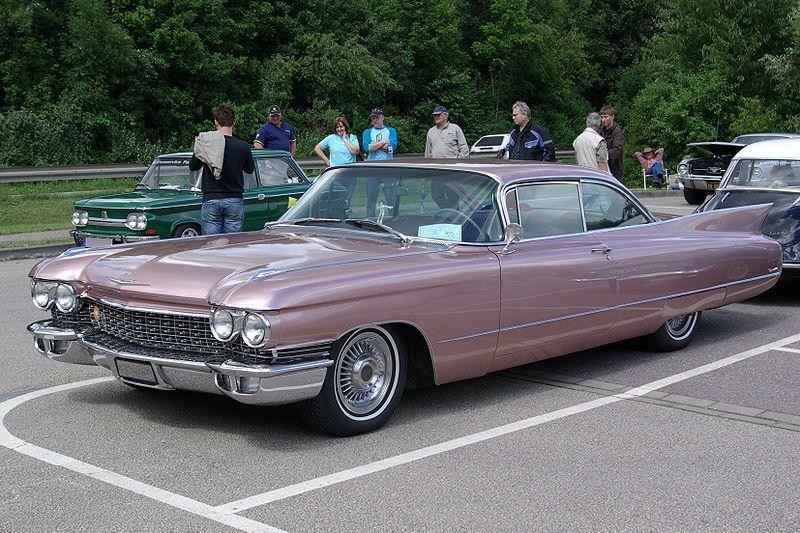 Smoothly unadorned flanks gave the 1963 editions a fresh infusion of what chief designer Chuck Jordan called ”the grace and spirit" of all great Cadillacs. Along with exterior refinements for 1964, a new 340-hp 429-cid engine replaced the 390-cid variants of 1959-63, and the Turbo-Hydramatic was introduced. With the exception of the universally cherished ’59s, de Villes of this era are relatively affordable today. As period Cadillac convertible values climb with the speed of an Atlas rocket, any top-notch hardtop de Ville looks all the more appealing today.